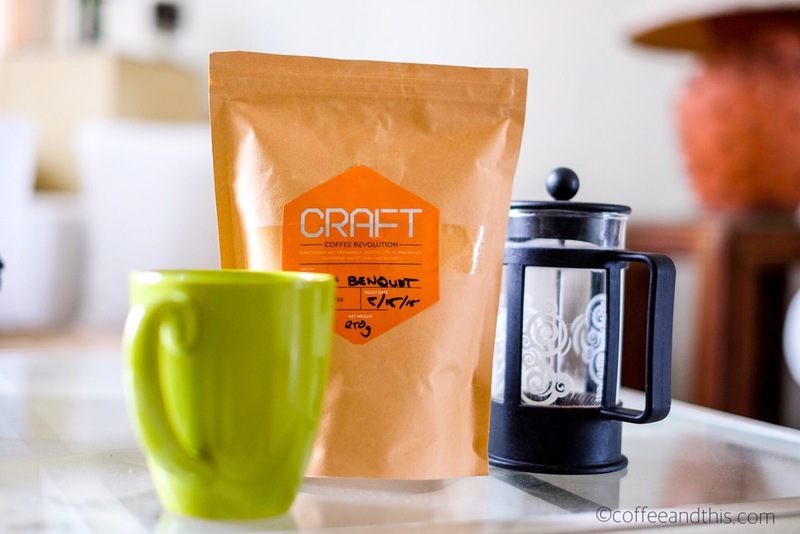 I picked up a bag of Craft Whole Bean Coffee (Benguet) yesterday. When I got home, night had fallen. Even so, I was tempted to have a midnight cup, but decided to enjoy the first sip in the sunshine. The aroma that greeted me this lovely morning was already worth the price of the bag. 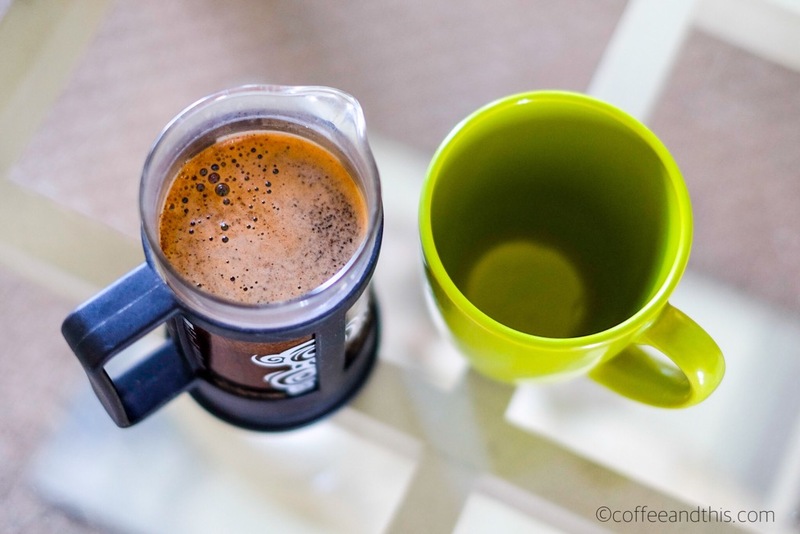 I usually enjoy coffee the simplest way possible – by the French press, with nothing added to the final brew. That was how I wanted to savor these lovely Benguet beans. Previous Post Coffee and Journals! Next Post Coffee and Digestives! Great presentation! My wife brought home some coffee from Bacolod, known as Mt. Kanlaon. It’s dark roasted and blended Robusta. I would like to know if your coffee is 100% Arabica. 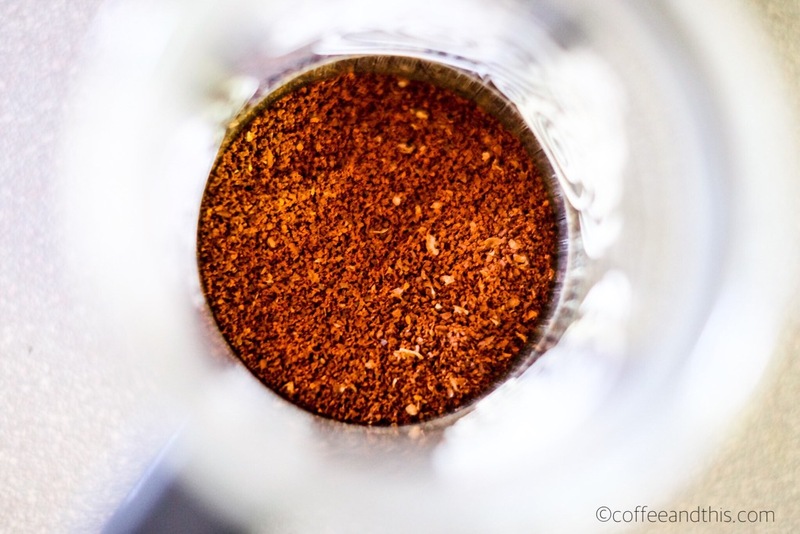 Seems like you are getting into the world of coffee! I roast my own beans now and would like to get green beans from Benguet and Batangas! Hi! Yes the beans I purchased were Arabica, but I did not do the roasting myself. Best of luck with the home roasting, Sidney. Happy to meet a coffee enthusiast such as yourself! Thanks! 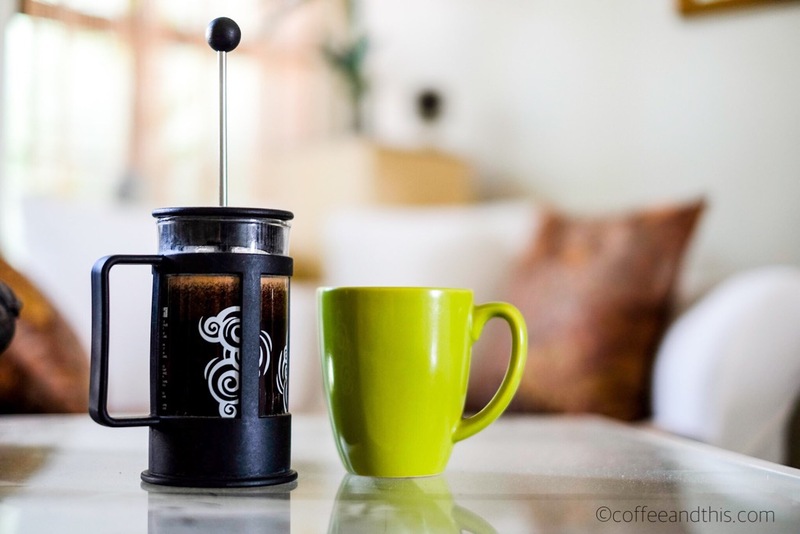 It’s always nice to share coffee experiences! I really wish the “third wave ” will hit the Philippines! I live in South Florida and there are only 4 or less specialty coffee roasters that I know of and I have to drive 20 miles just to experience it! But home roasting is the best way to get to taste the different coffee beans from different regions. 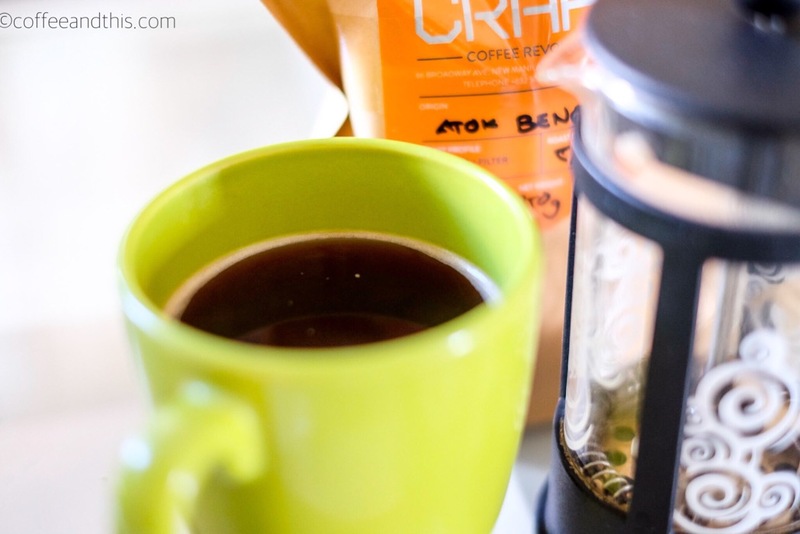 How about using aeropress? 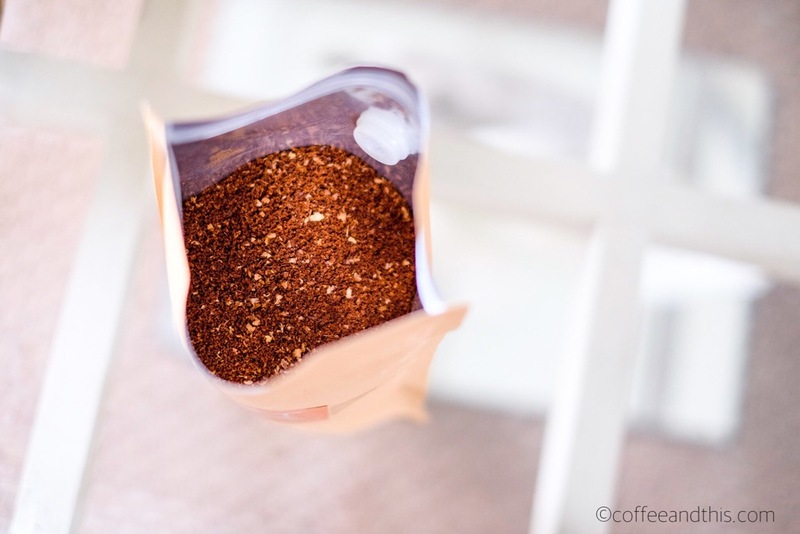 I’m sure you will like this as you are fond of using a French press. Enjoy your adventure!